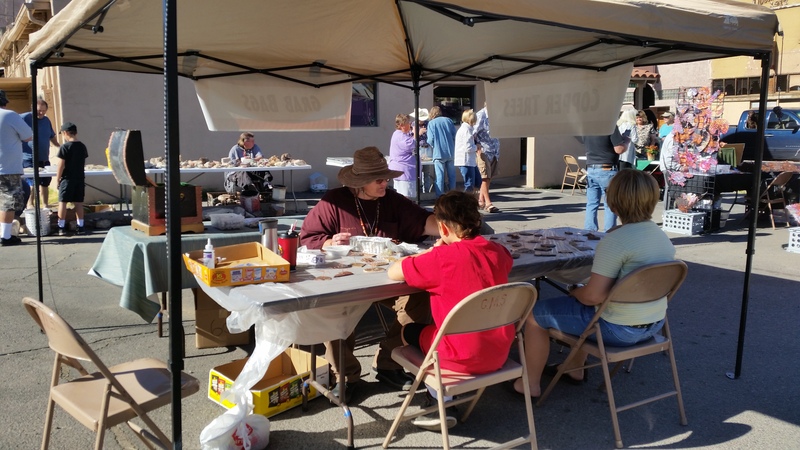 We invite you to join the Gila County Gem and Mineral Society on November 10th 2018 in Miami, AZ for our third Gem and Mineral “Show & Sell”. 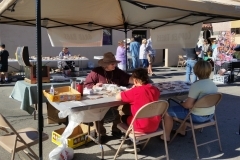 This event will again be held in the parking lot of Oasis Insurance at 411 W. Live Oak (Highway 60), located in Miami from 10:00am to 2:00 pm. 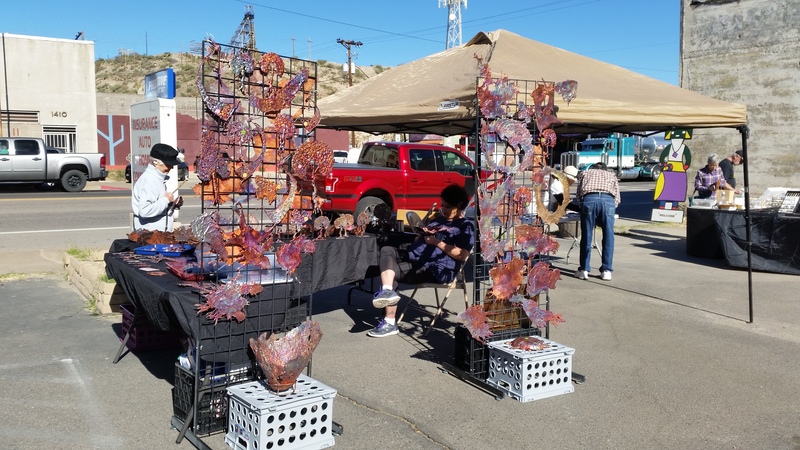 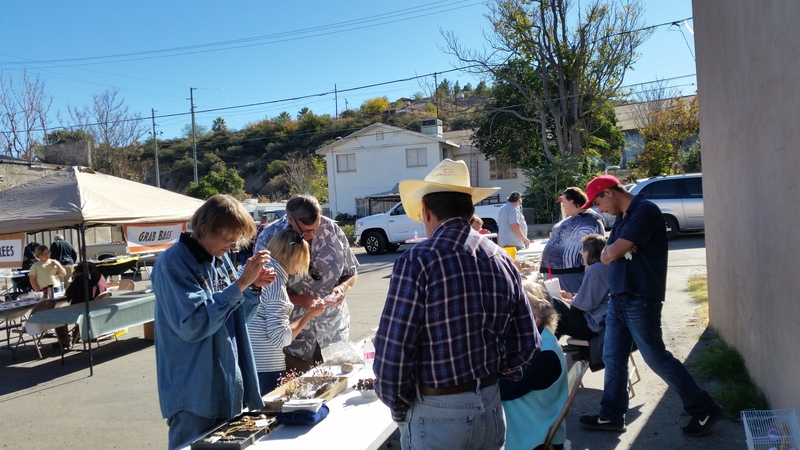 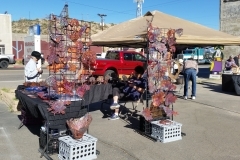 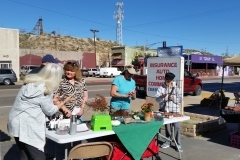 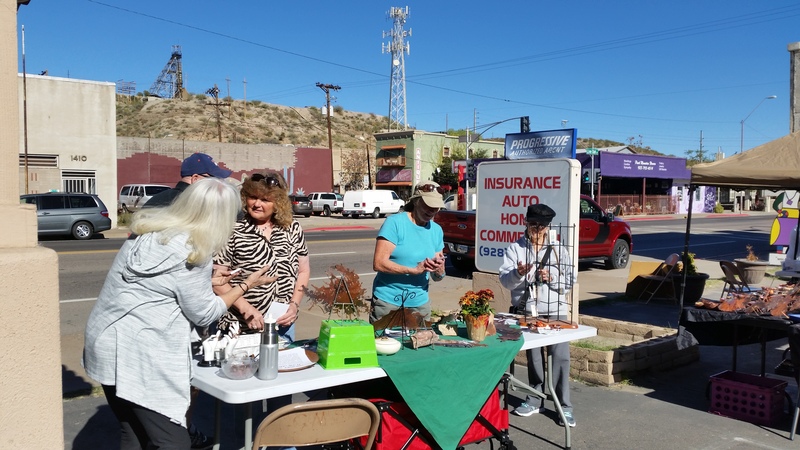 Come and see what we have to offer for sale, make your own rock covered copper tree, grab some popcorn and a drink and visit with other rock hounds and jewelry makers. 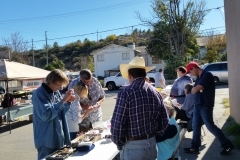 Hope to see you on November 10th.